...has everything. Seen at the Anaheim Auto Show this past Friday. 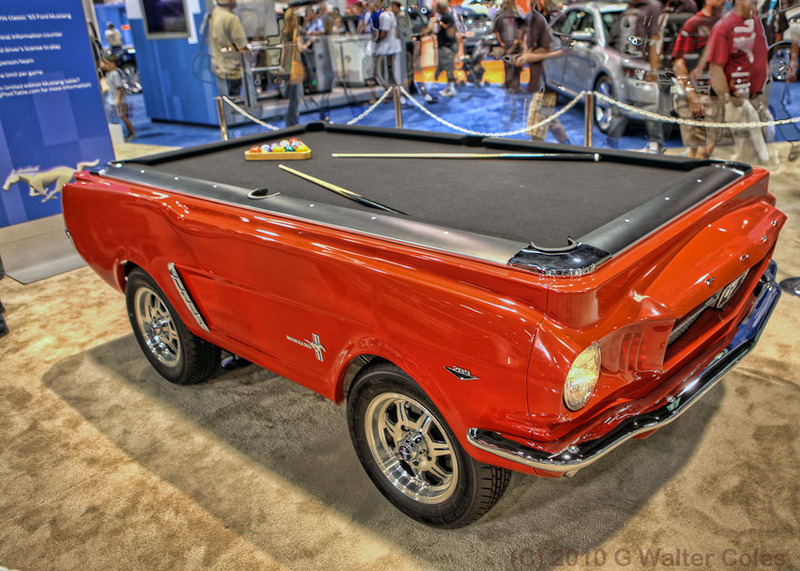 That would be easier to level than most pool tables I've seen. Yes, looked like fiberglass...tho we couldn't touch it behind the ropes.